The company LIQNET is launching a cryptocurrency exchange of a new type based on its LEN mechanism, which prevents liquidity fragmentation by pooling bids and orders from different platforms. There are a great number of crypto exchanges operating in the world. Users and their assets are separated; this means liquidity is ring-fenced. The lower liquidity, the less the average position amount compared with stock and other classic markets. And during market upsets, it can be insufficient even for trading small amounts of cryptocurrency. 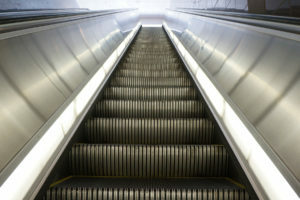 In order to continue growing at the same pace, the market urgently needs standardization. 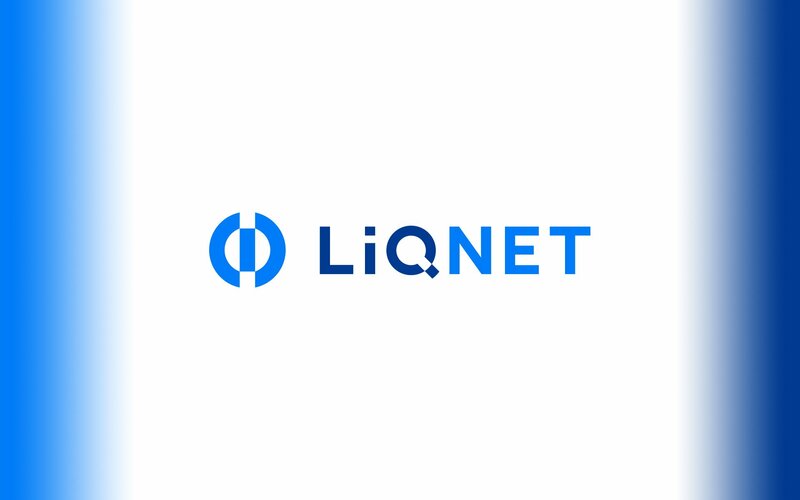 LIQNET has developed a liquidity pooling mechanism, LEN (Liquidity Exchange Network). LEN collects and pools orders from exchange customers and orders from other platforms into a single depth of market panel and makes them available for trading to all LIQNET exchange customers. Using public APIs of crypto exchanges, LEN polls them for purchase and sale bids, forming a single depth of market panel for its customers. This enables you to trade at the best prices at a minimum spread. The exchange pools liquidity using both conventional methods and a dedicated mechanism based on proprietary LEN technology. LEN enables the LIQNET system to improve the standard depth-of-market model to source additional liquidity where demand meets supply. The LIQNET project has brought together experienced finance, law and technology professionals. They have a proven track record in finance, stock and forex trading and information technologies. For more details, visit liqnet.com. LIQNET was incorporated in 2015 by financiers and entrepreneurs Roman Shirokov, Vyacheslav Kasatkin and Yevgeny Tarasenko as a result of a detailed analysis of the problems of the exchange market. The project’s aim is to set up a unique and reliable exchange, which can pool liquidity from competing platforms and solve the problem of market fragmentation. At an early stage of development, the LIQNET exchange was presented to the blockchain and crypto community at the investment forum in Hong Kong “Invest WEEKEND” and at the “World Blockchain Forum” in Dubai, where it received a positive response. Crowdsale is scheduled for May-June 2018 and will consist of two stages: a closed pre-sale and an open ICO.